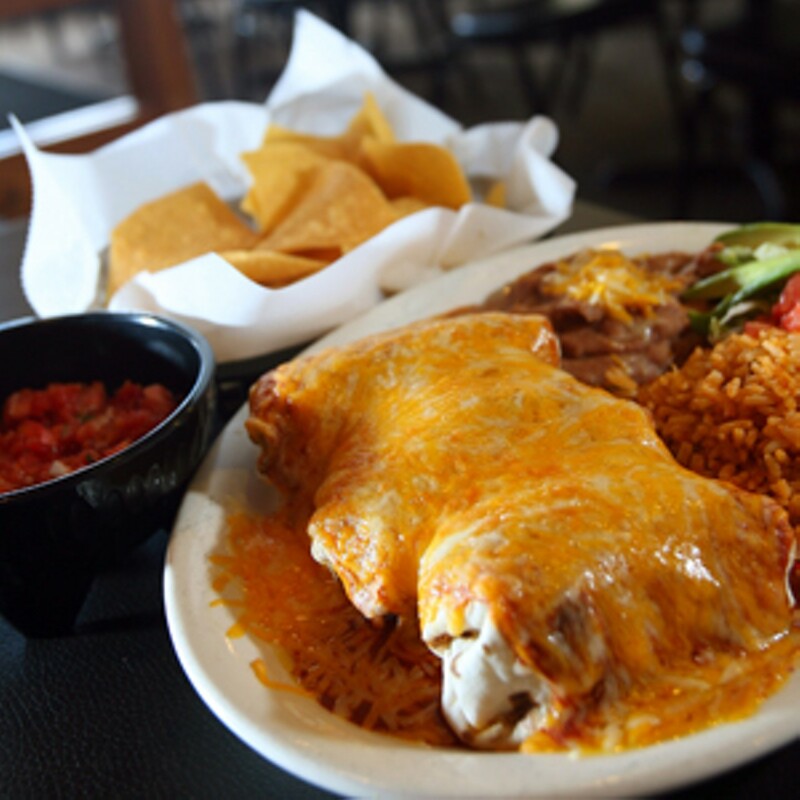 Family owned and operated, this Mexican restaurant provides guests with "a taste Of Mexico." Maria's Comida is known for its house-made salsa, as well as its fajitas, chorizo and chicken burritos. Maria's Comida offers uniqu menu items prepared with the freshest ingredients, as well as a friendly, cozy atmosphere. Come experience "a taste Of Mexico!"